My hope is that Raspberry Alpha Omega might grow to include and nurture a range of projects from a variety of people. 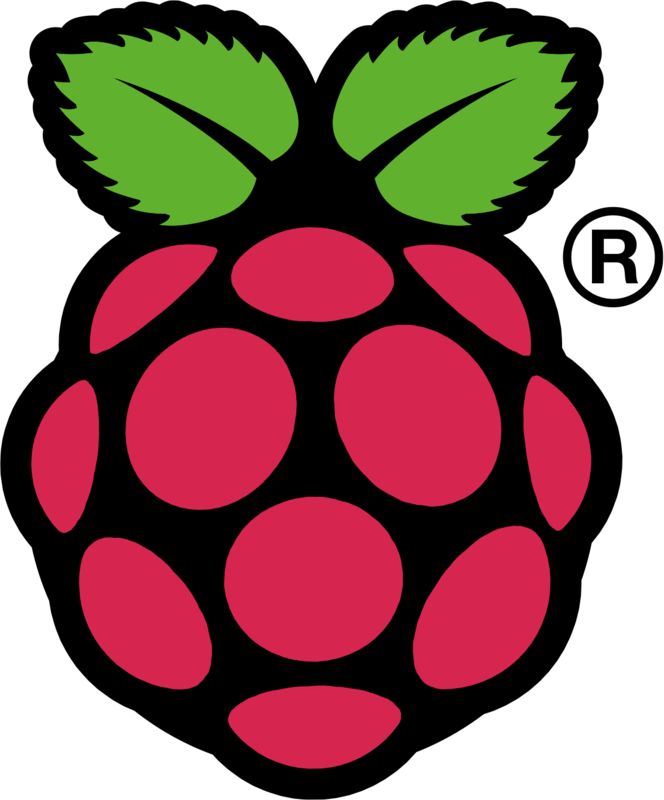 If you are interested in joining our little community, or have anything interesting in the world of Raspberry Pi which you would like us to share, please feel free to get in touch. I just came across your website when I Googled “Freescale KL25Z as Raspberry Pi I/O” which was what I was thinking of doing. The Pi being very cheap it seems wrong for users to have to spend a lot more on ADCs etc. When Freescale brought out the MBED enabled version of their Freedom board (I have been an MBED user since the start) it looked like a superb/cheap piece of dev h/w. I am going to a meeting at the newly formed Raspberry Pi group in Leicester tomorrow, and I woke up this morning day dreaming of talking about using the KL25Z for Pi I/O. Hence the search. I just sent you a friends request on Facebook. ANyway, to my question – which I’m sure I will find the answer to if I carry on looking at your site – where have you got to with the KL25Z and Pi? – I got as far as your low speed FFT experiment. Must carry on reading your site now. So pleased to have found you. Me – I am a recently electronic eng. from Leicester Univ – designed Space instruments for X-ray astronomy etc. Thanks for getting in touch. My trouble is that I’m interested in too many things, so I keep skipping from one to another. Progressing further with connecting the Raspberry Pi and KL25Z (or possibly the slightly more powerful K20D50M) has been paused for a bit while I play with PWM, LED arrays and a BeagleBone. Now you have reminded me I’ll bring it forward in the queue, though! Just stumbled across your website while searching for Raspberry Pi clubs/communities in the Ipswich area. I have an idea for a great new project I’m calling ‘WildPi’ and I would love to chat to you about it. I’ve just emailed you an outline of the project which basically involves developing ways to use a Raspberry Pi to help us watch and monitor wildlife. I hope this is of interest and would love to chat more about it. Just wondered if you received my previous comment/email regarding my #WildPi project idea? Would still love to discuss it with you if you are still interested?